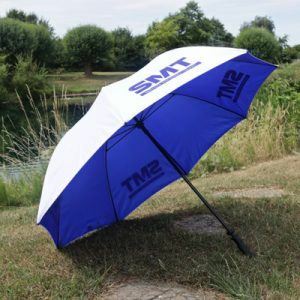 White umbrella with blue SMT logo print, comes in a navy blue SMT branded sleeve. 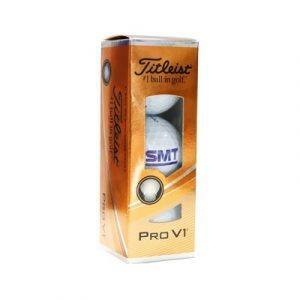 The new Titleist Pro V1 golf balls offer total performance for every player. 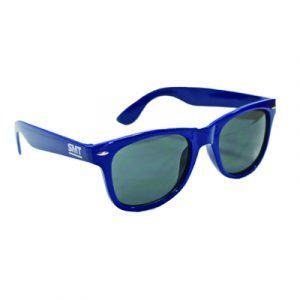 SMT branded.